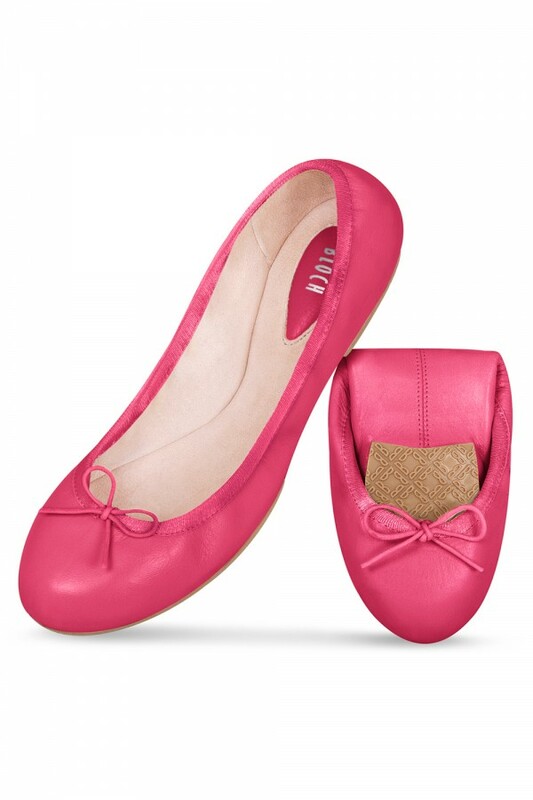 The Roll-Up ballet flat is the new way to travel in style, getting you to and from your destination in the comfort of a classic ballet flat. 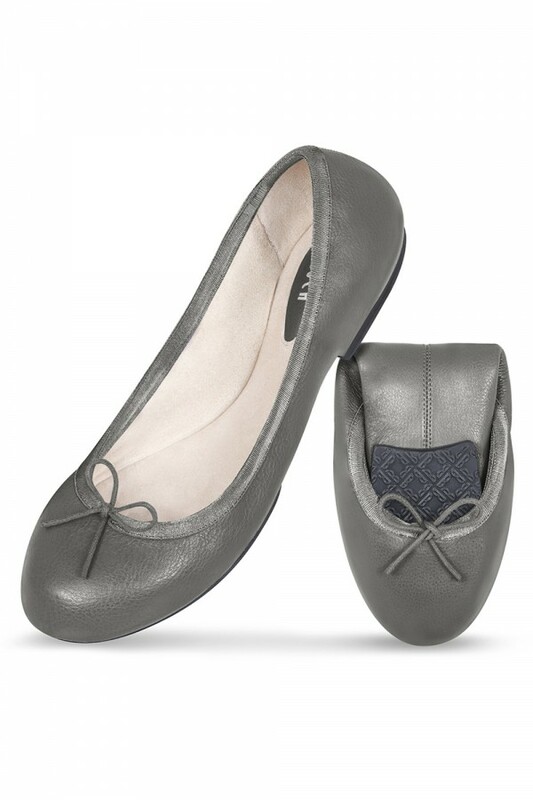 Lightweight and ultra comfortable, once folded up, these flats are half the size and can be your little secret when you are dressed to impress in your heels for that important meeting or lunch out on the go. As they roll up to such a convenient size, they can fit into your handbag! 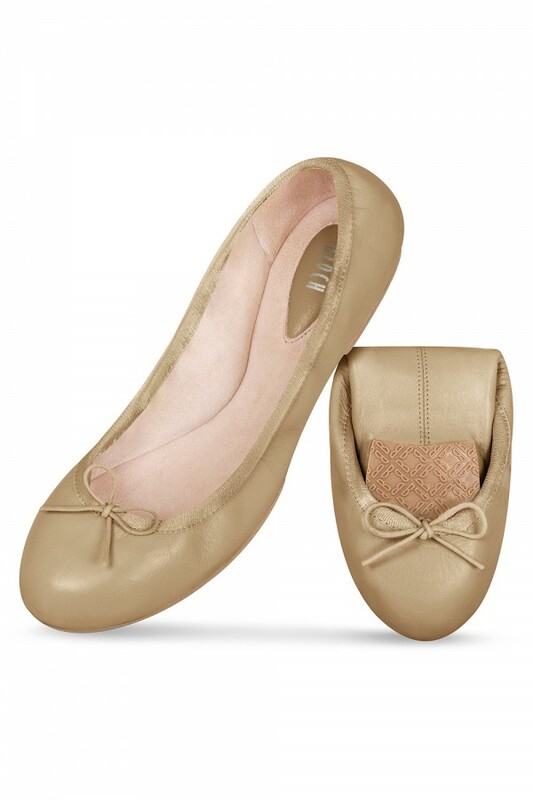 These ballet flats are the perfect travel companion and you won’t compromise on style. A luxurious leather lining paired with our iconic tear drop at the heel offer superior comfort.